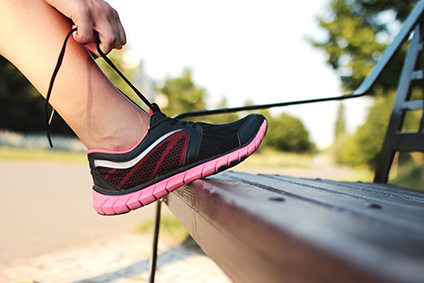 Nothing works better or lasts longer than your Tuli s - Shock absorbers for your feet. Designed to absorb shock and return impact energy, Tulis patented, multi-cell, multi-layer waffle design absorbs shock and returns impact energy. Tuli s patented, multi-cell, multi-layer waffle design absorbs shock and returns impact energy just like the system naturally found in your feet. Upon impact, the waffle construction bears down and rotates with the normal motion of the foot to absorb the shock of walking and running; keeping your feet, knees, hips and back in alignment for maximum comfort and performance. 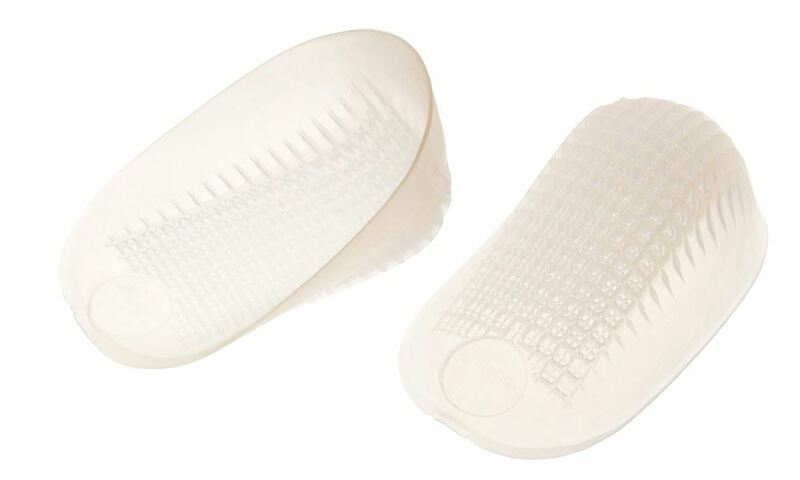 The #1 Podiatrist recommended Tuli's heel cup provides immediate relief from heel pain by cushioning the area of pain and elevating the heel bone to take pressure off of the Achilles tendon which lessens the tension and allows for a regaining of flexibility. TuliGEL is exclusively formulated to be lighter, softer and more resilient than other gels. Softer gel means better shock absorption and increased comfort with or without socks. It s so light you re likely to forget it s there. Tuli s uses the longest-lasting and best-performing materials available so they can be backed by a industry-leading lifetime warranty.